Only the top quality pork butts and ribs make it to Suzanna's Kitchen. Trimmed lean, then slow cooked over natural hickory, these tasty pork products deliver tender, juicy eating satisfaction in every bite. Premium quality U.S.D.A. 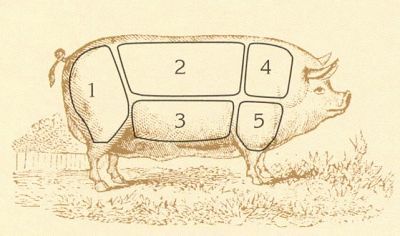 No.1 grade pork. Hand pulled, chopped or sliced. Several sauce variations to choose from. Also available in dry pack pulled without sauce. We use only U.S.D.A. 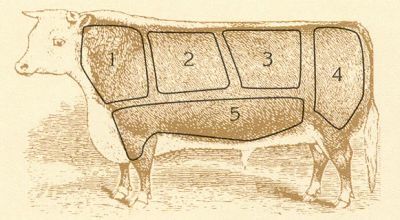 briskets selected for uniformity and quality. The meat is slow cooked to bring out true barbeque flavor, then trimmed of excess fat and combined with our great homemade sauce. Real hickory taste in every bite. Available sliced in sauce or chopped in sauce. Conveniently packaged in 5 lb. tubs. Ours is one of the largest chicken raising regions in the United States. This assures our daily pick of the freshest local birds. Our wood roasted quarters and split fryers are fork tender and full of delicious backyard barbecue taste. Fully cooked for ease of preparation. 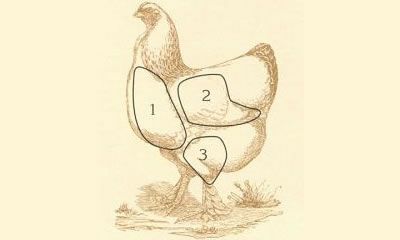 Only fresh local chicken is used in our barbecue. A refreshing change from everyday menu items. A great choice for today's nutrition conscious consumer.